RICO’S PICK :: EDGE OF SPIDER-VERSE #5: Have you read Umbrella Academy? If not, go do that, it’s great and more than enough to make one take note anytime writer Gerard Way writes a new comic book. The majority of Marvel’s Edge of Spider-Verse has been an exercise in what I consider the best style of comic book editing. That is, select a creative team you trust, give them a broad idea of what you need/want, let them create. For EOSV #5, Way is joined by artist Jake Wyatt whose recent work on Ms. Marvel and Indestructible Hulk is noteworthy. 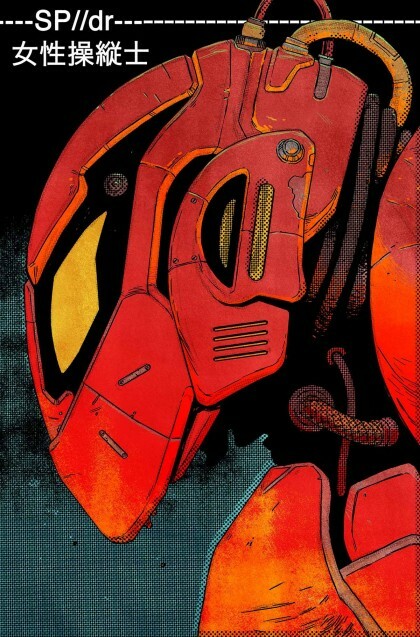 The pair of creators have re-imagined Spider Man as a futuristic mech-operating hero, think Neon Genesis Evangelion Spider-hero. I can’t wait to read lose myself in the new world they’ve created. There’s a small preview here. 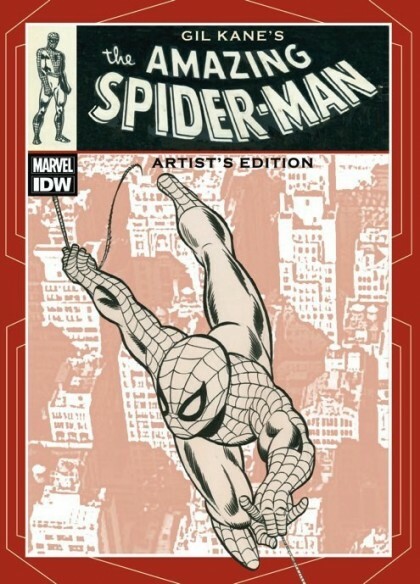 JASON’S PICK :: GIL KANE AMAZING SPIDER-MAN ARTIST’S EDITION: IDW’s Artist Edition series has been nothing short of incredible for fans who enjoy poring over the details in the art of the comics we love. Let’s be honest; this is the closest most of us will ever come to owning original art from some classic comics. Last year’s John Romita Artist Edition was a real treat for Spider-Man fans, and I’m just as excited about this second trip to the Spidey well, this time featuring the art of Gil Kane. Artwork from some seminal issues have been reprinted in all their marked-up, pasted-up, original glory here, including the introduction of Morbius, the six-armed Spider-Man, the non-Comics Code-approved drug abuse issues, and – most importantly – the death of Gwen Stacy. I can’t wait to get my hands on this one.